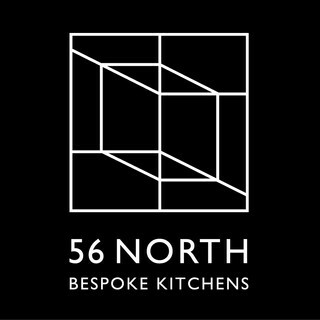 56 North is an Edinburgh based kitchen design and manufacturing company. We have come to kitchens through a passion for furniture making and have brought with us the same level of craftsmanship and detail that we love as furniture makers. Aedis provide building control and structural warranties for homeowners, self-builders, architects, contractors and developers in the UK.Our complementary building and insurance solutions link key aspects together to add value, reduce risk and minimise costs.With a personal, professional, practical approach and commitment to exceptional service, we can help make ambitions a reality; whether you're building a dream home, planning a housing development or working on a multi-million-pound commercial project. Come and meet us at stand 641 for a consultation with our experts about your project!Building ControlAs an approved inspector, we offer a straightforward alternative to local authority building control.We work with clients across England & Wales to ensure compliance with building regulations at all stages; full plans appraisal is followed by site inspections from our own experts leading to completion certification.Operating from a national network of offices, clients benefit from a dedicated project manager, consistent interpretation of regulations and efficient service.Please visit stand 641 and we’ll be happy to check your plans (or ideas), discuss any building control implications and answer your questions. 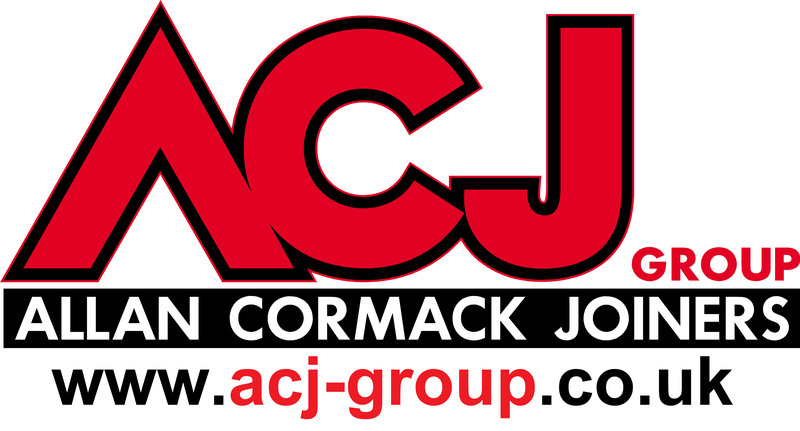 Structural Warranties We provide insurance protection and technical inspections for structural warranties to domestic and commercial projects throughout the UK. A structural warranty is an insurance policy designed to provide cover against damage caused by defects in the design, workmanship, materials or components in new buildings or converted properties. It’s usually required to secure finance or mortgage funding and provides peace of mind. And if you decide to sell the property before the structural warranty expires, the policy can be transferred to the new owner for the remainder of the term. With policies designed to suit the needs of various projects, we provide cover for many types of development: New homesSelf-buildConversionsCompleted housingSocial housingLarge-scale multiple unitsCommercial developmentsPlease visit stand 641 and we can provide an indication of price along with advice and guidance about next steps in the process. We look forward to seeing you at the show! AGA Edinburgh showcases a comprehensive collection of AGA cookers to suit every home and lifestyle, as well as AGA Cookshop a fabulous collection of high performance cookware for all serious cooks. 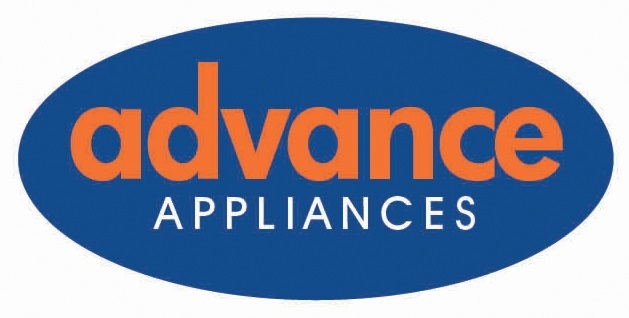 Visit us and you’ll be greeted by our friendly, knowledgeable team who will be happy to talk you through our comprehensive range of AGA products. Open events and regular demonstrations are held throughout the year, where you can discover how to get the most from an AGA heat-storage cooker and have the chance to sample some delicious food. If however you prefer more hands on approach to cooking we could arrange a One-to-One Demonstration, at a time convenient to you, when you get to sample home favourites cooked the AGA way. 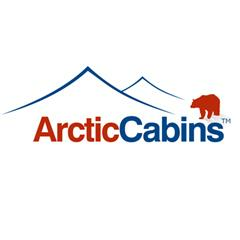 Angus and Mack is a small, independent timber manufacturing business based on the outskirts of Edinburgh. We specialise in the design, manufacture and installation of stunning contemporary staircases and bespoke fitted cabinets. 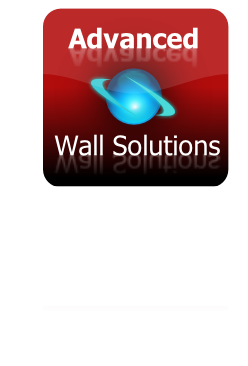 AQUAPOL rising damp wall dehydration system - Rising damp treatment and removal with eco-friendly technology, without intervention to the masonry or using chemicals. 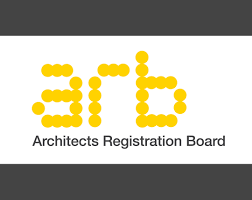 ASBA are the UK’s largest network of local RIBA registered Architects who have a reputation for reliability and providing creative solutions that will maximise your brief and budget, and above all are local to you. Founded in 1986, Ashley Ann is now in its 30th year of trading and is a family-owned-and-run company started by Stephen and Ellen Bremner, and named after their daughter, Ashley. Stephen and Ellen’s sons, Gavin and Scott, are now in the senior management team, ensuring that Ashley Ann will continue to be run in the same caring way it always has been.Our business has grown substantially over the last 30 years, and we now have 160 employees including those at our state-of-the-art manufacturing facility in Wick, Caithness, in the far north of Scotland.From our humble beginnings in a small unit in Thurso thirty years ago, we now manufacture around 80 kitchens, bedrooms and bathrooms per week, with these being supplied through eight of our own retail showrooms in Scotland, and many independent retailers spread right across the UK.The scale of growth and advances in manufacturing technology have resulted in many changes to our company over the 30 years, but the family-led values which were at our heart from the earliest days still hold true today. Design is an integral part of realising your dream bathroom. The directors of our Glasgow showroom have a wealth of experience in the industry, in both design and installation, with talents that compliment each other. Using the very latest in design and CAD technology a photographic representation of the final concept is produced, allowing our clients to clearly visualise the end result. 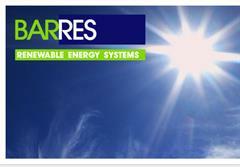 Our expert installation department will transform your ideal concept into a reality. Through expert project management, our clients receive the highest standard of customer care and attention, at all stages of the process making your BAGNODESIGN experience a pleasurable journey. The flagship Bathroom Showroom in Glasgow boasts 1500sq.ft of the very latest products on offer, with 7 large lifestyle displays alongside an architectural specification area where the public and trade can view and compare all BAGNODESIGN products. Danish interiors brand, BoConcept, are proud to launch their 2018 furniture & accessories collection to Real Homes subscribers. They pride themselves in offering an extensive range of customisable furniture designs firmly rooted in timeless Danish tradition.Customers can order their free copy of the BoConcept 2018 Design catalogue from the BoConcept website. Every design in the catalogue can be customised for size, style, finish, fabric and of course price to fit any budget. BoConcept Scotland are understandably proud of the unique free design service they offer. The BoConcept Design Consultant will either visit the your home or workplace to discuss the options and take dimensions. Alternatively, you can visit the Glasgow or Edinburgh stores with your plans. The Design Consultant will then draw up a 3D plan of the room based on the look you want. Even if it is only a sofa or a dining table or even just a coffee table, there is no charge for the design service. BoConcept are so confident about the quality of their products, they offer a lifetime guarantee for as long as their customers own the items. No other furniture company would dare make that promise!